For garden maintenance, garden landscaping, garden design services or just about anything to do with your garden. 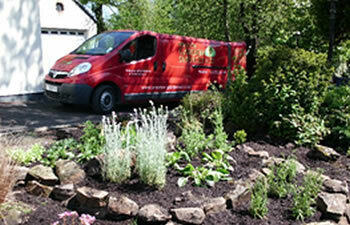 Preston Garden Services can offer you the perfect gardening solution. From maintaining your existing garden, right up to designing and building a brand new one, we are the company to call in the Preston area. If you don’t see your exact requirements just give us a call we’ll only be too happy to discuss your requirements. 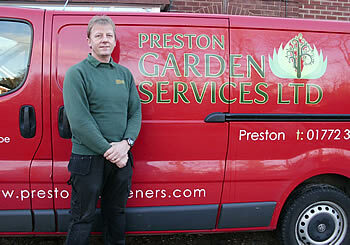 Preston Garden Services was established in 2007 by Horticulturist Mark Jones. Mark is a Royal Horticultural Society qualified Gardener with almost twenty years experience, particularly in the area of garden plants and garden design. The company also employs a time served hard landscaper who along with our other staff provide an all in one garden and landscaping service. Our company priority is to give our clients a reliable, high quality, and value for money service. So if you require a one off tidy up, a full year round maintenance plan or a garden make over to a full design and build. we can deliver the service you require. 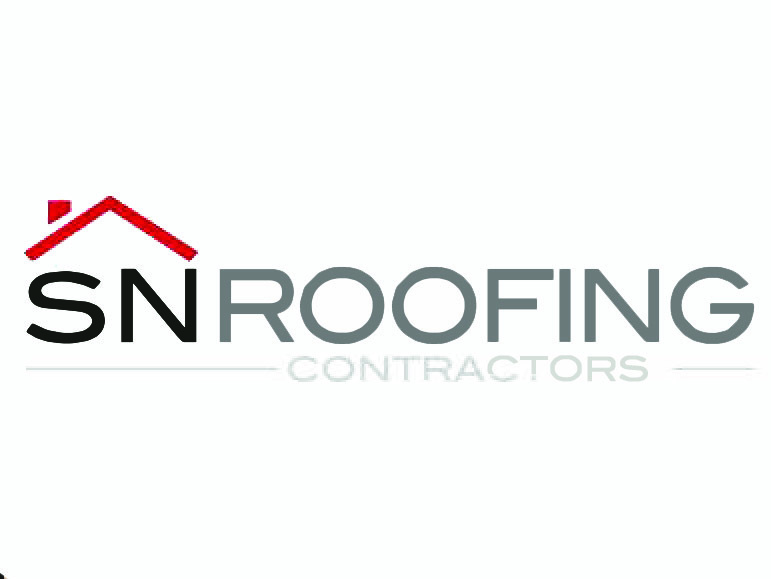 Enquiries for both domestic and commercial work are more than welcome, there is no charge for estimates, we’re just a phone call away, or alternatively use our contact form and we’ll get back to you within 24 hours. We also offer a full landscape service for all your gardening projects just give us a call for a free no obligation quotation.